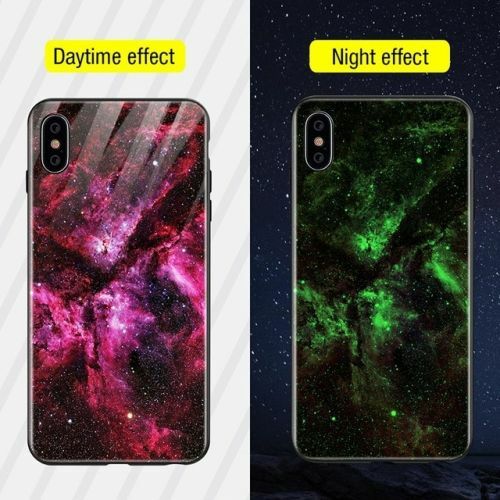 This Day/Night Luxe Luminous iPhone Case is a cool and amazing mobile phone case perfect for your iPhone! 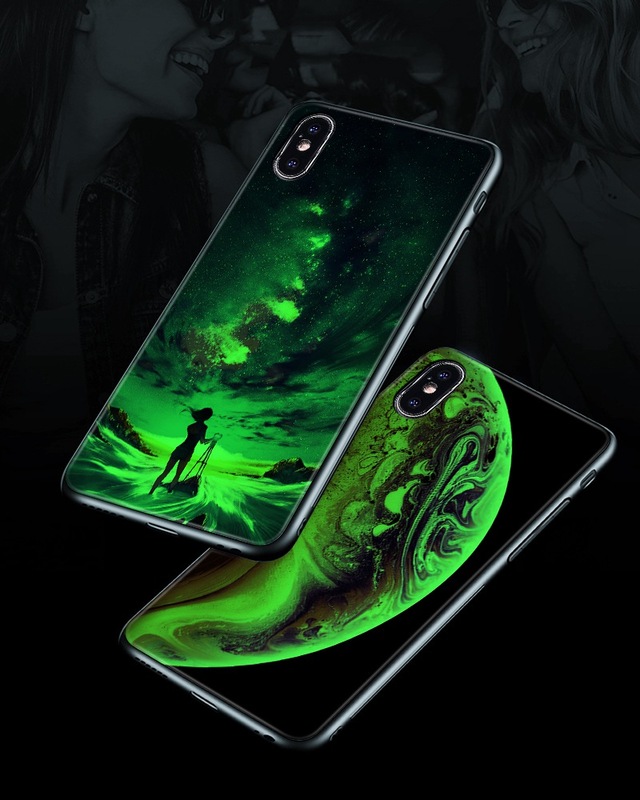 All the designs have luminous features that have different colors in daytime and dazzles and glows different colors in the dark. It will add style and interest into your day, everyday! Buy yours now, get 50% OFF on your total order! Accessorize and make your iPhone dazzle day in and day out!